Getting a business checking account is a big step toward becoming a credible business with organized finances. With a business bank account, you can officially separate your personal finances from those of your business, and have a designated place from which to pay expenses and save money for future costs. A business checking account also makes financial management and recordkeeping easier, which can save you headaches come tax season. On top of all of that, the right bank can offer the tools and support you need to grow your business. Different business checking accounts have different features and services, so you’ll want to consider your options to ensure you choose the bank that’s right for your business’s needs. 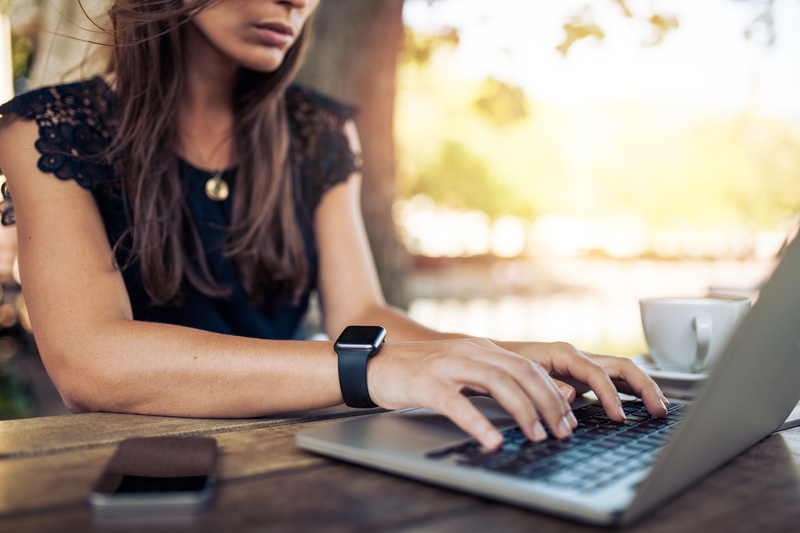 If you’re a small business owner, particularly one in the Midwest, then BMO online banking for business might be worth checking out. The bank has more than 570 locations across Illinois, Indiana, Arizona, Missouri, Minnesota, Kansas, Florida, and Wisconsin. The bank’s branch and ATM locator can help you determine if there’s a location near you. At BMO Harris, there are four business checking accounts to choose from. The options range from BMO Essential Business Checking, an account designed for growing businesses focused on minimizing costs, to BMO Non-Profit Small Business Checking, an option designed specifically to meet the needs of non-profit organizations. Below, we provide overviews of each BMO online business banking option to help you figure out if they’re the right options for you. When shopping around for a business bank account, there are a few factors to note to ensure the account you choose suits your business’ needs. 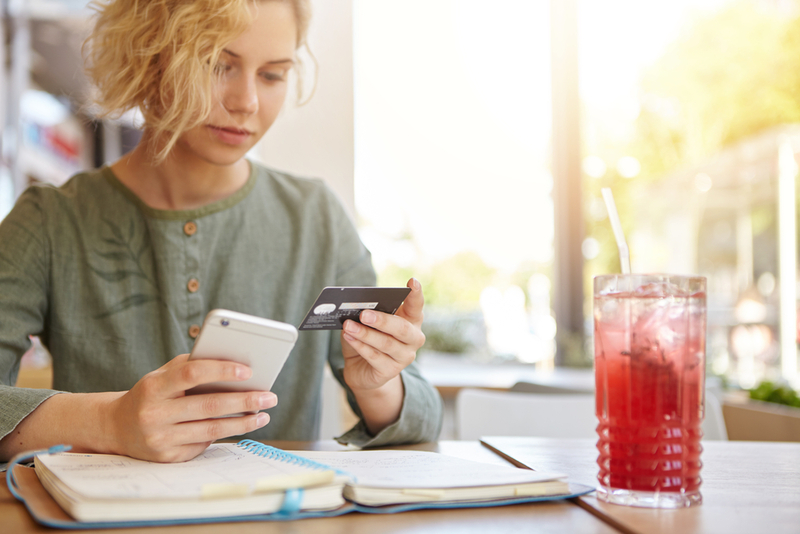 Before exploring your options, you should first figure what exactly your business needs from a checking account, both right now and into the future as it continues to grow. Business checking accounts have varying transaction limits. These inform you how many transactions you can make per statement period before paying a set fee per additional transaction. Typically, accounts that have lower monthly fees have lower transaction limits. But if you think your business will make a number of transactions beyond that limit, you could lose that cost savings in transaction fees. Thus, it’s important to consider your business’s projected volume of transactions per month to ensure you choose a suitable account. Both BMO Essential Business Checking and BMO Non-Profit Small Business Checking have transaction limits of 200. Although BMO Advantage Business Checking has a slightly higher monthly fee, it has a much higher transaction limit of 500. Balance minimum is another consideration as you choose your business bank account. Many business checking accounts require either a minimum initial deposit or a minimum account balance. At BMO Harris Bank, all business checking accounts require a minimum opening deposit of $100. Thereafter, you must maintain a certain account value in order for the bank to waive the monthly fee. This required balance varies by account type, so you should consider how much money you plan to have in your account on average before selecting your account. BMO Essential Business Checking waives the monthly fee for accounts that have an average collected balance of at least $1,500 for the statement period. BMO Advantage Business Checking, on the other hand, waives the monthly fee for if you either have an average total balance of at least $5,000 or, if you link your account under the Relationship Waiver, a total combined balance of $15,000. The final consideration is fees. Among the BMO online business banking options, BMO Non-Profit Small Business Checking is an outlier in that it does not carry a monthly fee. However, this account option is geared specifically toward non-profits. The other account options, which are more generally geared towards small business owners, all have monthly fees. BMO Essential Business Checking and BMO Advantage Business Checking have monthly fees of $15 and $20, respectively. However, if you maintain a certain total account balance, the bank will waive that fee. BMO Business Checking Analyzed, an option for businesses that bank a lot, carries both a $20 monthly maintenance fee and a balance admin fee. As you select an account, you’ll want to keep these fees—and the minimum account balances required to waive these fees—in mind. You should also take note of any other fees involved, including ATM fees. BMO Harris Bank does charge a fee for transactions at non-BMO Harris ATMs, and those costs could add up if you’re traveling often and not near one of the bank’s ATMs. 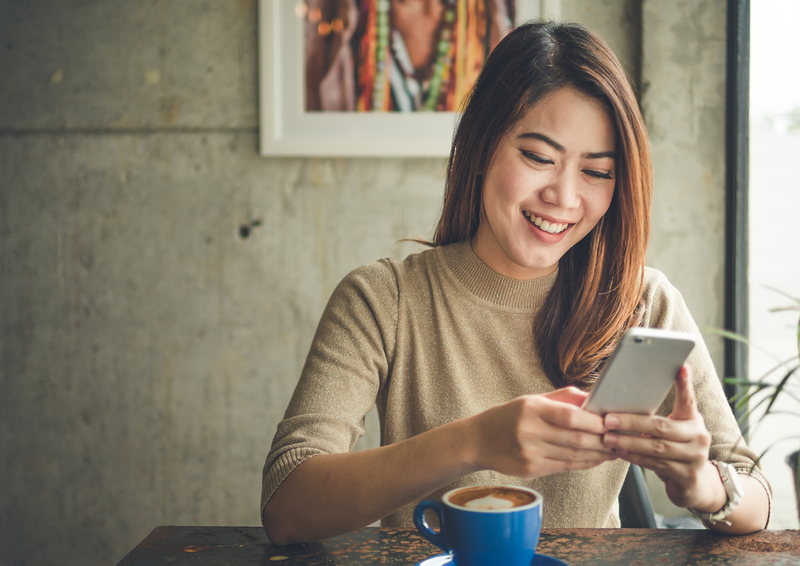 BMO Harris offers four checking account options for businesses: BMO Essential Business Checking, BMO Advantage Business Checking, BMO Business Checking Analyzed, and BMO Non-Profit Small Business Checking. The first three options cater to businesses with varying monthly transaction and account balance levels. As the fourth account’s name suggests, BMO Non-Profit Small Business Checking is specifically for non-profit organizations and has no monthly fees. The first BMO online business banking account option that we’ll cover is BMO Essential Business Checking. This account is designed for small businesses that typically have a low account balance and don’t make many transactions per month. The account has a fairly low transaction limit of 200 transactions per statement period, and you’ll pay $0.40 for every subsequent transaction. A $3 fee applies to each non-BMO Harris ATM transaction. As an added perk for businesses looking to cut costs, BMO Essential Business Checking waives the monthly maintenance fee, coin and currency fees, wire transfer fees, and check image fees for the first three months. After that period is up, you’ll pay a $15 monthly maintenance fee, though this fee is waived for accounts that have an average collected balance of at least $1,500 for the statement period. $15 monthly maintenance fee (waived for accounts that have an average collected balance of at least $1,500 for the statement period). 200 free transactions per month (includes non-ATM deposits, checks deposited, checks paid, and ACH credits and debits). Then, $0.40 fee per additional transaction. $3 fee per non-BMO Harris ATM transaction. $3 fee per statement period for check images (unless you select to only receive online statements). This BMO online business banking option is for businesses that make a moderate to high number of transactions each month. You’ll get 500 transactions per statement period, which is more than twice the transaction limit of BMO Essential Business Checking. Subsequent transactions beyond that cap carry a $0.40 fee. Additionally, BMO Advantage Business Checking offers the opportunity to earn interest. This account does carry a slightly higher $20 monthly fee, which will be waived if you have an average total balance of at least $5,000. Or, the bank will waive this fee if you link this account under the Relationship Waiver and have a total combined balance of $15,000. Because of this option, this account may be an attractive to business owners who have other accounts with BMO Harris. Like for the BMO Essential Business Checking, BMO Harris Bank will waive the monthly maintenance fee as well as coin and currency and transaction fees for the first three months after you open a BMO Advantage Business Checking account. Although non-BMO Harris ATM transactions will typically carry a $3 fee, this account does offer two such transactions for no fee per statement period. $20 monthly maintenance fee (waived for accounts that have an average collected balance of at least $5,000 for the statement period OR if you link this account and have a total combined balance of $15,00). 500 transactions per month (includes non-ATM deposits, checks deposited, checks paid and ACH credits and debits.) A $0.40 fee applies to additional transactions. $3 fee per non-BMO Harris ATM transaction in excess of two transactions per statement period. BMO Business Checking Analyzed is for businesses that are heavy bank users, making a high number of transactions each month and maintaining a higher account balance. Unlike the previous two account options, which offer a set number of fee-free transactions per statement period, BMO Business Checking Analyzed automatically offsets certain fees with an earnings credit that’s based on your deposit balances. This account carries both a $20 monthly maintenance fee and a balance admin fee, which is assessed per $1,000 in average balances multiplied by a BMO-determined factor that’s variable and subject to change. Unlike BMO Essential Business Checking and BMO Advantage Business Checking, the account does not waive this fee nor other fees for the first three months after opening account. However, the account does allow two non-BMO Harris ATM transactions per statement period at no fee. Balance admin fee (assessed per $1,000 in average balances multiplied by a BMO-determined factor that’s variable and subject to change). Fees varied by transaction type ($0.65 per deposit, $0.20 per check paid, $0.18 per check deposited, and $0.25 per ACH transaction). The BMO Non-Profit Small Business Checking account is more targeted than the other BMO online business banking options. This account is specifically tailored to small non-profit organizations that have low balances and low monthly transaction volume. Notably, this is the only BMO business account that has no monthly maintenance fee. However, you can’t earn interest with this account. Like BMO Essential Business Checking, this account allows 200 transactions per month, with each additional transaction carrying a $0.40 fee. You’ll be a charged a $3 fee for all non-BMO Harris ATM transactions per statement period. 200 transactions per month (includes non-ATM deposits, checks deposited, checks paid and ACH credits and debits). A $0.40 fee per additional transaction. Who Are BMO Business Checking Accounts Right For? BMO Harris Bank has a number of online banking for business options that can meet a range of business owners’ needs. The outlier in the group of four account options to choose from is undoubtedly BMO Non-Profit Small Business Checking, as it is specifically for non-profit organizations that have low account balances and monthly transaction volume. Uniquely, there is no monthly maintenance fee associated with this account option, though it’s also a non-interest-bearing account. BMO Harris Bank’s other three business checking account options meet varying levels of banking needs for small business owners. BMO Essential Business Checking is for business owners with a low monthly transaction volume and a low average account balance. This might be a good option if you’re just starting out and have basic banking needs. For a slightly higher monthly fee (though this fee can be waived), there’s BMO Advantage Business Checking. This is for business owners with a moderate-to-high transaction volume and total account balance. The BMO Business Checking Analyzed account has a slightly different fee set-up from the previous two accounts and is geared toward business owners with high balances that are heavy bank users. This account has a non-waivable monthly maintenance fee in addition to a balance admin fee. However, the bank automatically offsets certain fees with an earnings credit that’s based on your deposit balances. If you don’t own a non-profit organization, the right choice for you might not be immediately apparent. It’s important to think carefully about your business’ needs and financial habits before selecting a business checking account. Ideally, you’ll select an account that can serve as a business partner for you now and grow with you into your business’ future.